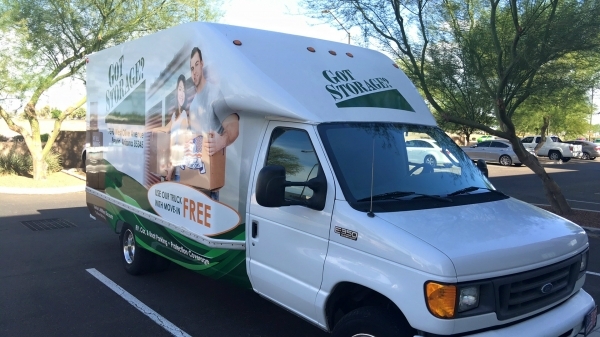 Got Storage in Peoria offers convenient drive-up storage options in a wide variety of sizes. We also offer space for parking and storing vehicles, boats and RVs. Our facility is fully fenced and secured through the use of video cameras and electronic, gated access. We also sell packing and moving supplies to make your storage experience that much easier. Discounts apply to rental fees only. $2,500.00 Secure Lease Protection Plan additional $11.00 monthly "not included in unit price". Additional coverage available $22.00 for $5,000.00 and $35.00 for $10,000.00 Please ask us about truck availability which does require a refundable cash deposit of $100. As a first time renter, I did not know what to expect. The facility manager was friendly and professional making my moving experience easier. I had an extremely inconvenient experience from the first day. No one was helpful, they would say they would call back and never did. My code for the gate never worked during the 2 months, I had to call multiple times to have them let me in to the storage facility. On the way out the first night I was locked in because the code they gave me did not let me out and I had to wait for the police to arrive. When I was ready to move I sent an email with my frustrations and Ed, the manager, he reached out and was way more helpful than all the other employees I spoke to. Heâs the only reason I didnât give a one star. I still moved out but if I ever went back I would ask to only deal with Ed. From beginning to end, by far the best experience! Let us use the truck, was,ready when we got there with all paperwork in order. Great customer service! 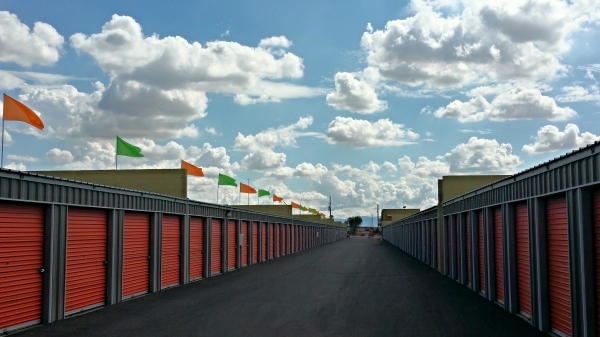 Recommend to others looking for storage in Peoria and a quick no hassle movein process. They were super awesome. They made the whole deal take less than 30 minutes and it didn't drain my checking account. The best so far. Quick and easy. . . friendly service. I needed a storage unit immediately and Got Storage was willing to help me get settled in right away. They had friendly customer service and bent over backwards to make my experience there a positive one. Thank you! I would highly recommend got storage . Easy move in process, paperwork took just a few min and I was on my way. The unit was clean and easy to get to. Ed is the person I have worked with at Got Storage and I love that he is willing to work with me when my schedule is tight. As long as i let him know he is willing to delay and try and meet my schedule. I really appreciate that. They came in early to do my paperwork just so I could stop by after work. Very kind of them. The office was so nice and caring know what they were doing, made a very streS soul day better. Great front staff got helped rite away . With good price as well . The staff was great and helpful. The location was good. We moved from Benson Az and the transition into the storage was not very convenient. It was on the second floor and the hall light had no bulbs in it. So our unit was dark. But other than it was great. 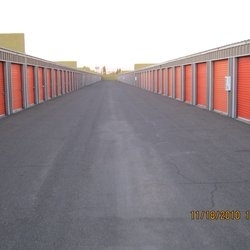 Awesome storage company, great pricing and free use of a good sized truck. Saved me even more money. Ed was great as well as my friendly and courteous storage agent. Highly recommended facility. Service was great. Units were clean as well as the property. I wasnt aware of the upfront charge to open an account but the monthly os cheap and you have use of the truck so its a good deal.